Happy World Gin Day! 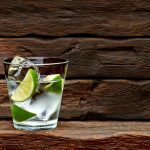 Here is a selection of the best gins to get you in the swing of things. 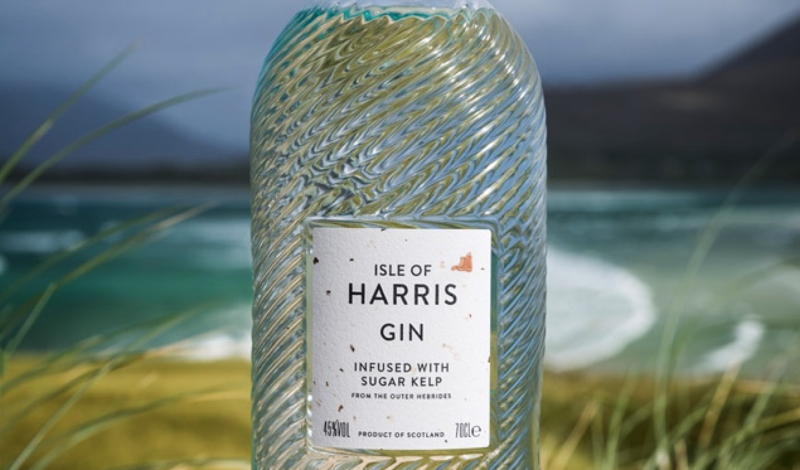 The guide includes a special offering from the Isle of Harris, a fabulously French offering, a cocktail idea from Tanqueray, the superbly drinkable Cotswolds Dry Gin and the affordable, yet tasty, Topaz Blue Gin. Chin Chin! One of our favourite gins (and it always will be), this exquisite gin provides a punchy flavour and an enjoyable take on the London Dry concept. 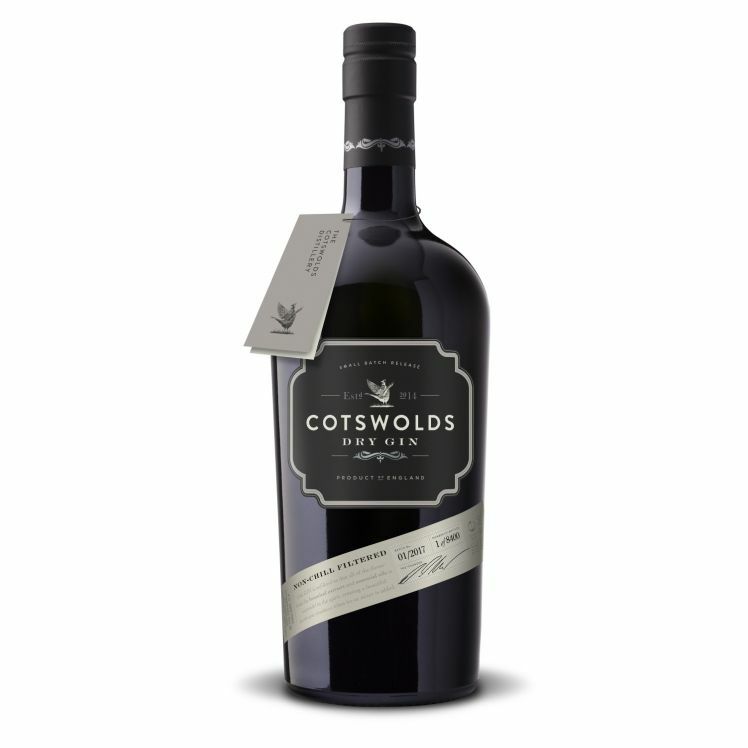 Made in the heart of the Cotswolds from nine botanicals, this gin is a hit on the nose and the palate. 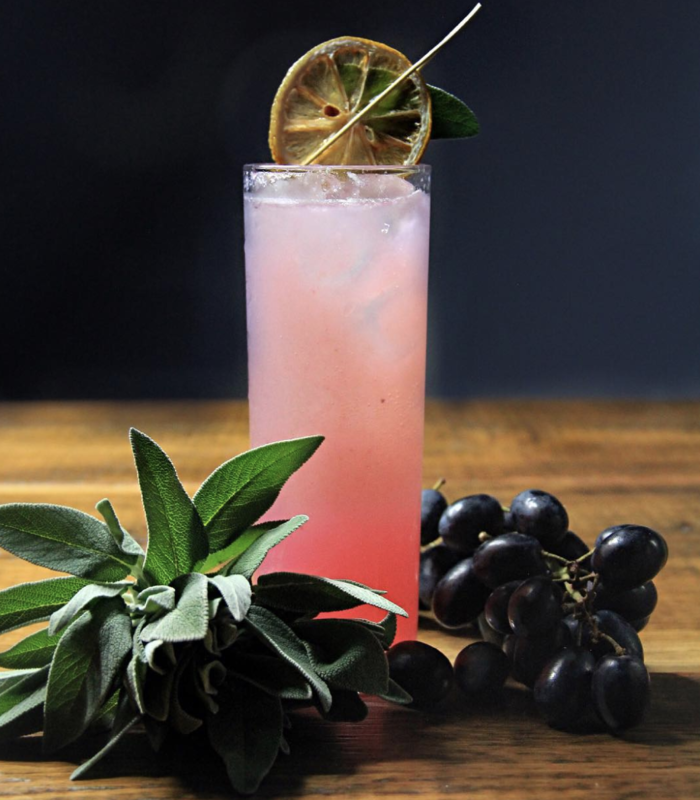 Hints of grapefruit dance within earthy coriander and you can even get lavender too. Not only are the botanicals beautifully selected, but there are 10 times more botanicals in Cotswolds Dry Gin than most other leading competitors. 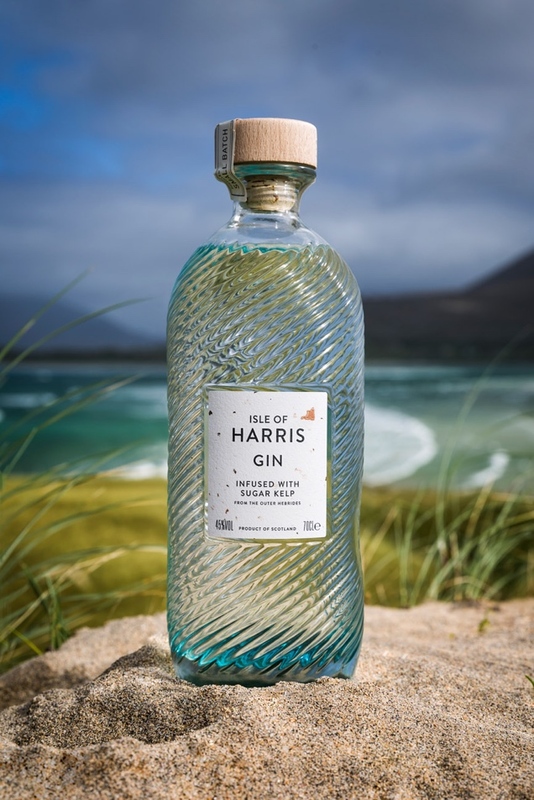 You know you are set to enjoy a delicious glass of this gin, as it turns tonic slightly cloudy and you can almost see all of the delicious flavours within. Lip smackingly good! 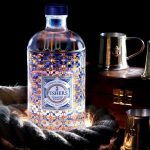 Citadelle “Gin de France” is a craft gin that was created in 1996 by renowned French distiller Alexandre Gabriel. Stunningly sophisticated, the bottle itself hints at an elegance and craftsmanship that you can expect from within. 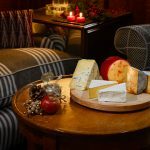 We have to say – we were not disappointed! Containing 19 botanicals and aromatics, this multi-award-winning gin (over 60, in fact), is created in the world-renowned Cognac area of southwestern France. Utilising a traditional ‘Chateux to bottle’ production process, the distillery aims to draw upon as much immediately growing ingredients as possible. This includes juniper grown in the grounds of the Chateaux de Bonbonnet, where Alexandre’s family have been making incredible spirits for generations. Aside from the locally sourced produce, some of the botanicals include Moroccan Coriander, Mexican Orange Peel and Chinese Liquorice. that does transport you to the South of France. A really outstanding gin with elegance in abundance. What is the perfect server? 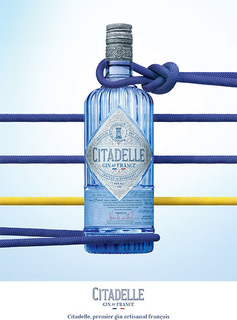 The chateaux also borders with the river Charente, where France’s finest oysters are harvested, which inspired Citadelle’s signature serve of a G&T with a side of oysters, as their minerality works perfectly with the gin’s botanicals! 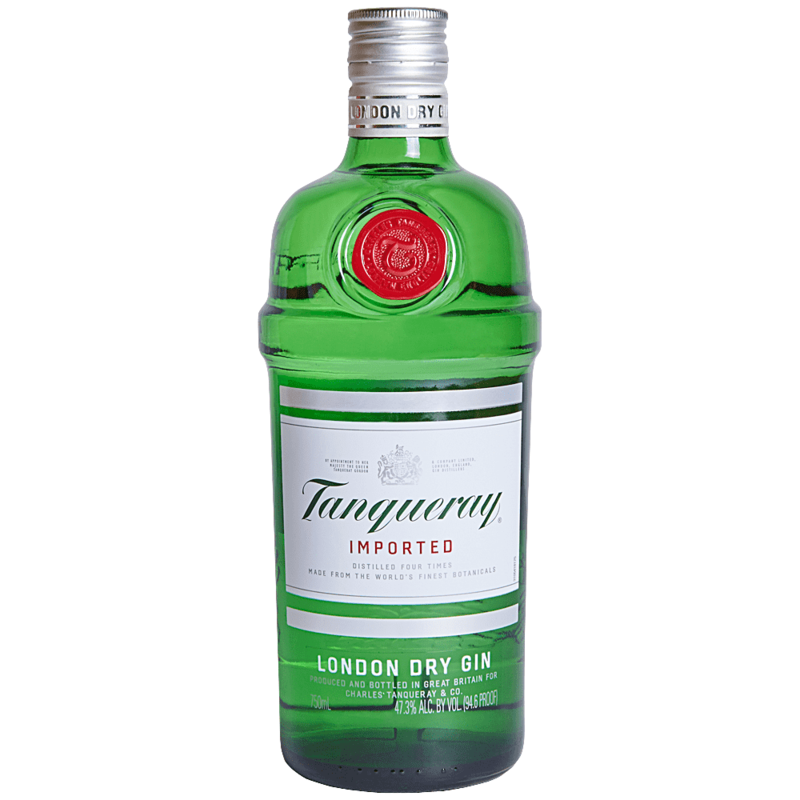 Tanqueray is a favourite the world over for being a highly mixable gin and one with superb smoothness, elegant flavour and an ever-lasting appeal. 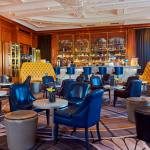 In fact, In a poll by “The World’s 50 Best Bars” (reported in Drinks International’s The World’s 50 Best Bars Annual Report 2016), Tanqueray ranked best-selling and overall favourite spirit. 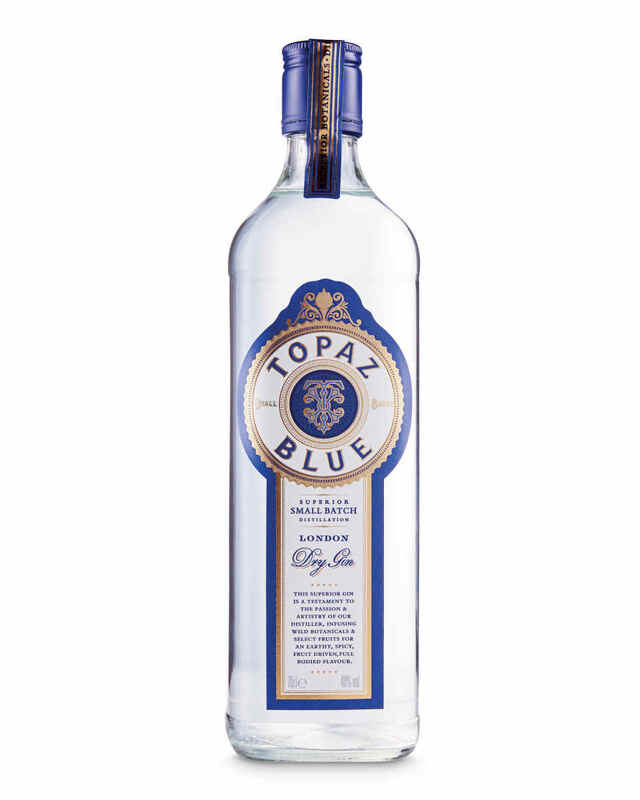 Topaz is a small batch gin with a reasonable price tag from Aldi. 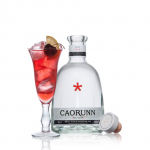 This hand crafted superior gin utilises wild botanicals and fruits for a rather pleasant gin experience. Distilled in limited batches, you will need to keep your eyes peeled for this newcomer. However, once you take a sip, you will find an earthiness, hints of spice and a full bodied tasted. This is a gin to consider, especially as it comes in at under £15. There is a reason this gin has won a couple of silver awards recently, smoothness and great flavour makes it a compelling offering. 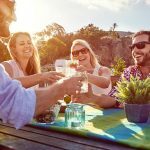 One Response to "World Gin Day Guide 2018"